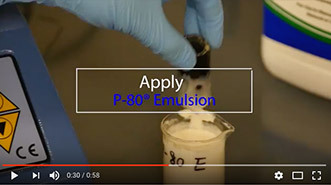 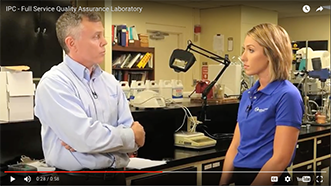 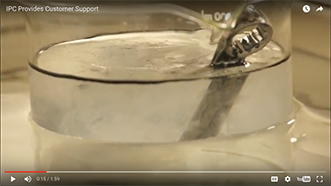 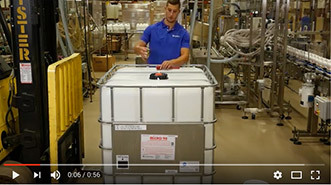 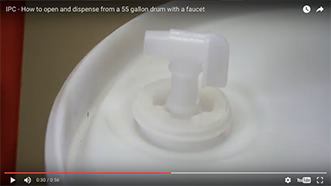 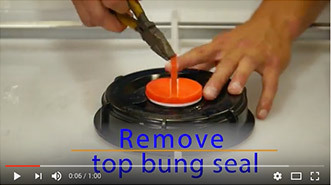 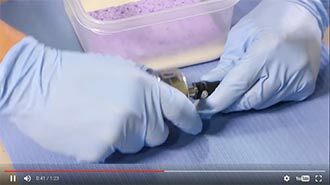 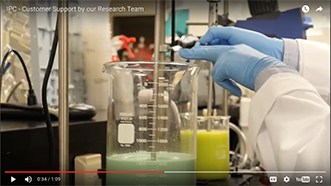 P-80® THIX Temporary Assembly Lubricant Gel for Incidental Food Contact (IFC) is a biodegradable assembly aid that eases installation of tight-fitting rubber and plastic parts by reducing the force needed for insertion. 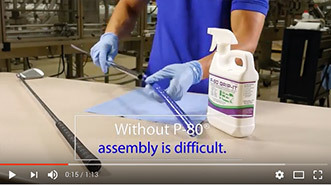 Once assembly is complete, P-80® THIX IFC dries and the part returns to its original condition. 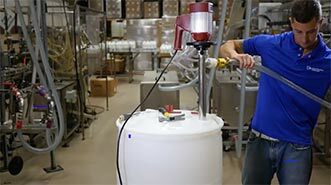 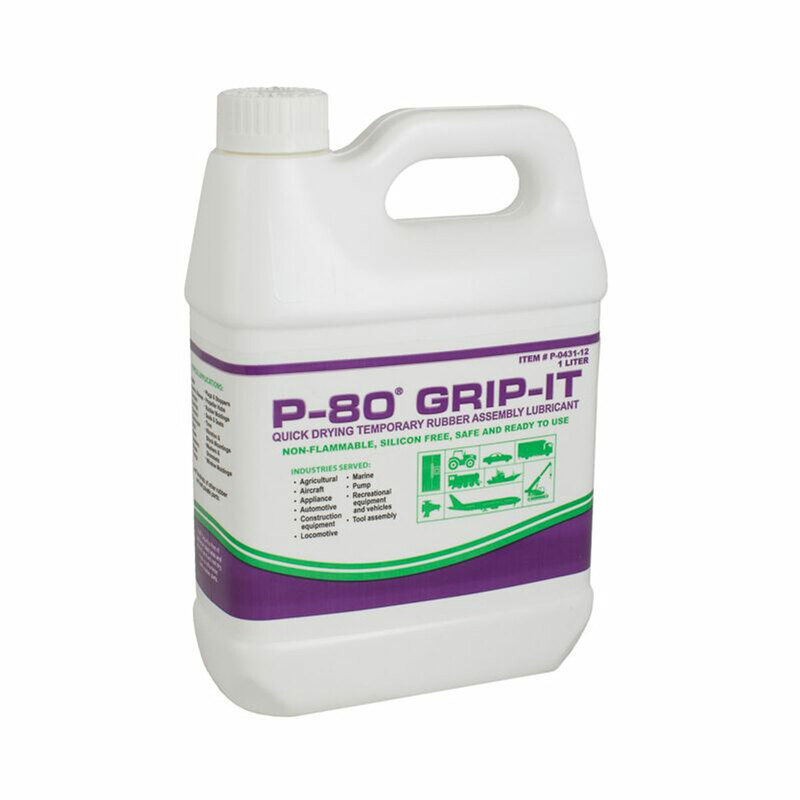 P-80® THIX IFC thins out under pressure so it can be used in automated systems or applied manually by dip, brush, or spray techniques. 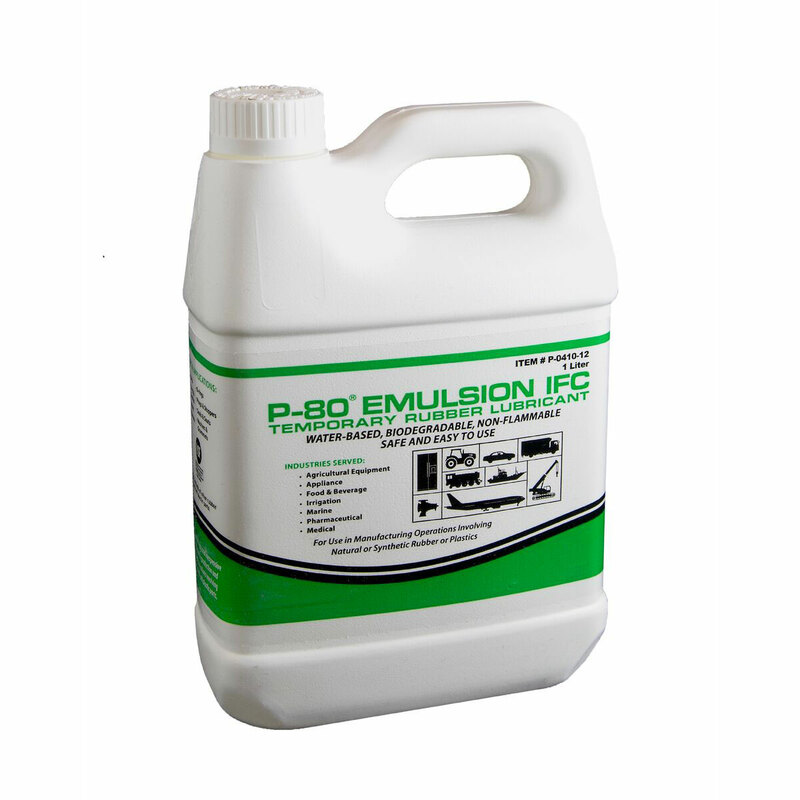 P-80® THIX IFC is especially useful in overhead and vertical assembly operations because it remains where it is applied without dripping. 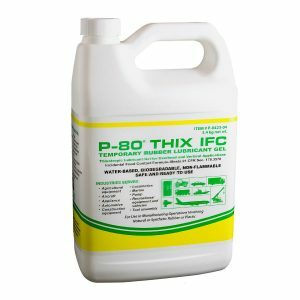 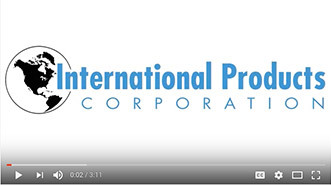 P-80® THIX IFC Temporary Assembly Lubricant is used to install pump seals, hoses, o-rings, bushings, gaskets, grommets, grips, and many other rubber and plastic parts. 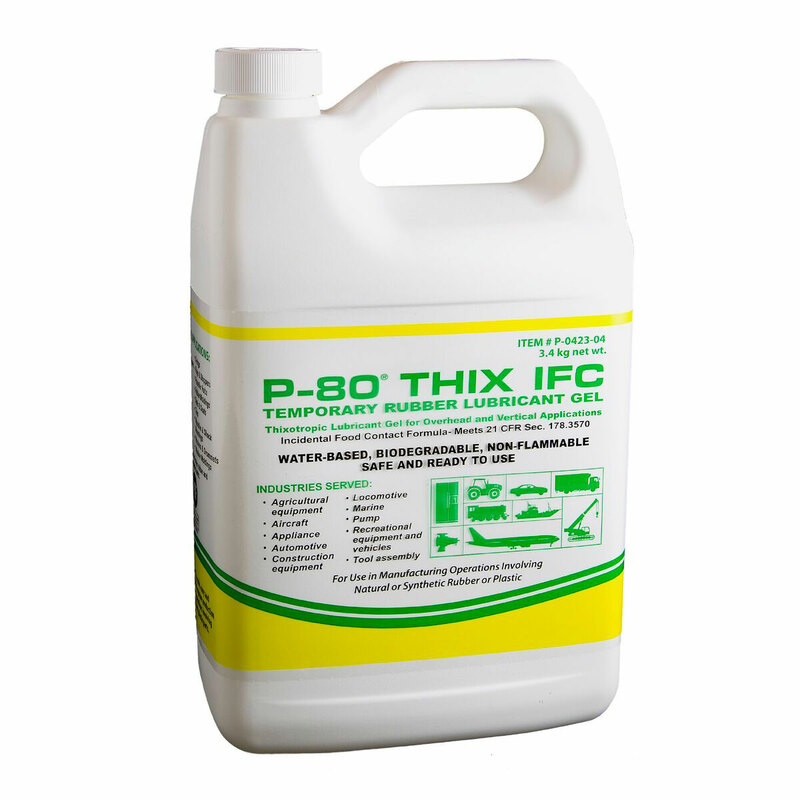 Use P-80® THIX IFC in incidental food contact applications when a thick coating of lubricant is needed, when it is important that the lubricant stay where it is applied, and/or when a prolonged drying time is desired. 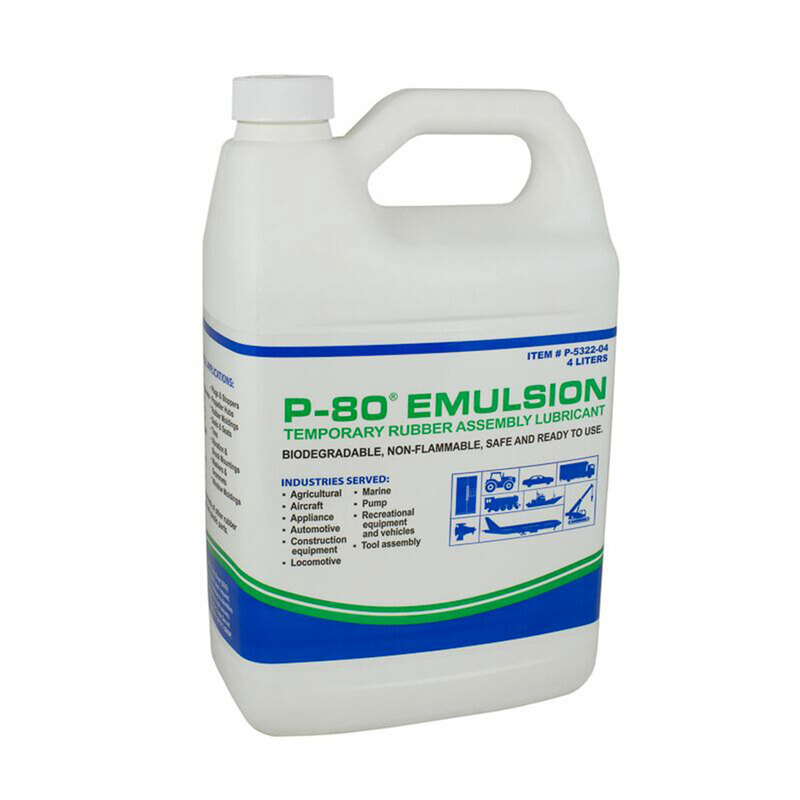 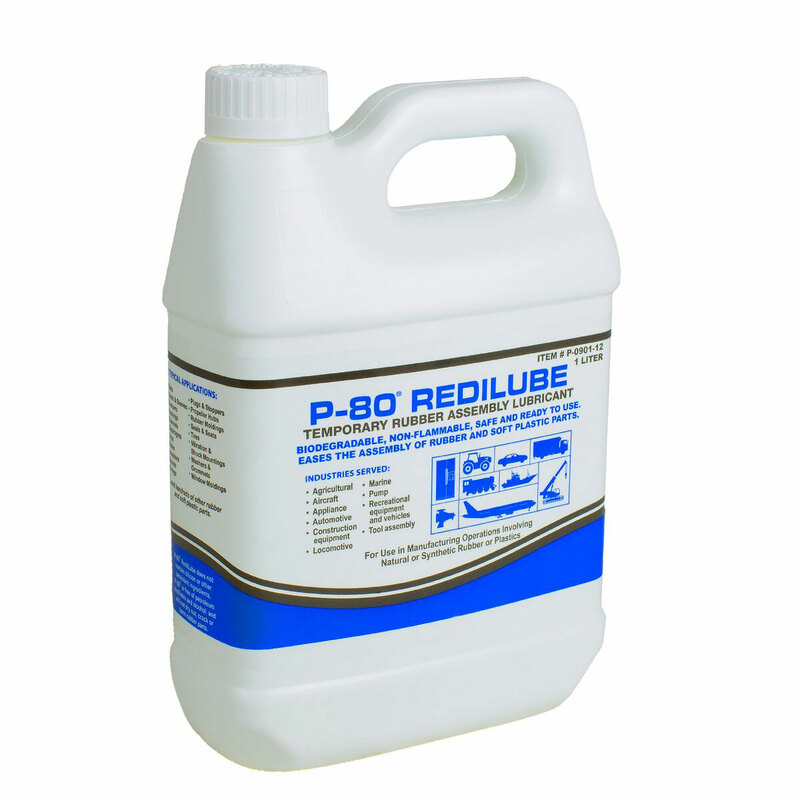 P-80® THIX IFC meets FDA regulation 21 CFR 178.3570 and is NSF-registered as an H1 lubricant. 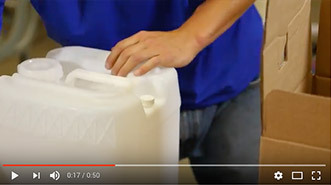 Typical viscosity: 15,000 cps at 25° C.